This morning, the Pirates cut eight players, including starter Virgil Vasquez, relievers Chris Bootcheck, Denny Bautista and Jason Davis, outfielder Jeff Salazar, infielders Andy Phillips and Garrett Jones, and catcher Erik Kratz. That would make Jeff Karstens (who had a 6.17 ERA this spring) the team's fifth starter, as Vasquez will be sent to Indianapolis. The Pirates still have a decision to make on outfielder Craig Monroe, who has an escape clause that kicks in today. Monroe, signed in the offseason, hit .202 with Minnesota in 2008. In spring training with the Pirates this year, he hit .270 with six homers. There is one more roster spot to be handed out, which will go to a relief pitcher. In other Pirate news, Chuck Finder polled 20 Pirate players and every one of them said the team would have a winning record in 2009. 11 of the 20 picked the team to win the division. Of course, it goes without saying that the predictions are nuts. But Bob Smizik immediately used the poll to jump on the players for "drinking the Kool-Aid" brewed by Neal Huntington, Frank Coonelly, or Bob Nutting. I'm as skeptical of a Pirate follower as you'll find (and for 16 years of good reason), but come on, what are they supposed to say? I'd certainly hope at least they believe in themselves. Bob Smizik is a chode. 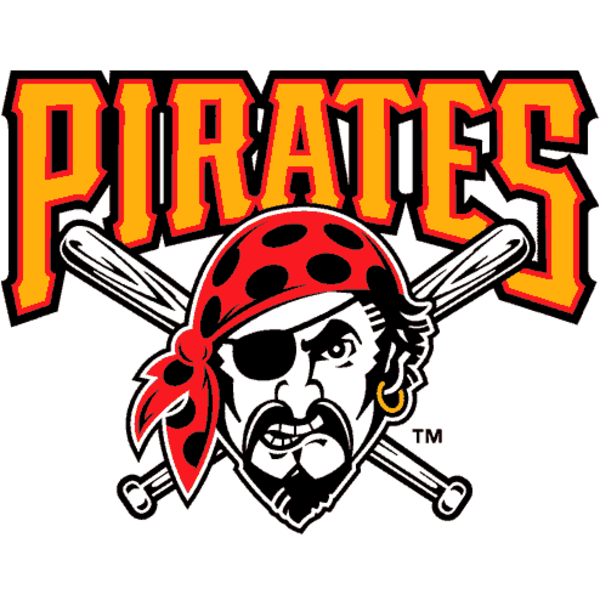 The Pirates may win the division, if they play in my nephew's 10 year old little leadue division.